Theatre Cloud brings back successful Young Reporters Scheme for the third time to report on Aldous Huxley’s Brave New World at Darlington Civic Theatre. TheatreCloud.com (www.theatrecloud.com), the interactive digital hub celebrating top-quality UK touring theatre, is launching its third national search for budding young arts journalists. 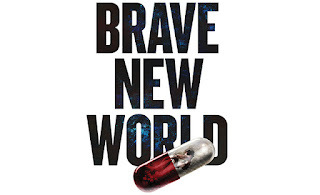 After successful campaigns centered around two historically set stories – Pat Barker’s World War I-set Regeneration and Arthur Miller’s 1950’s Brooklyn-based A View from the Bridge – Theatre Cloud’s Young Reporters Scheme returns to cover “the future”: Aldous Huxley’s Brave New World, set in the year 2540. Huxley’s ground-breaking dystopian novel bursts into life on stage in a world premiere, first-ever stage adaptation by award-winning playwright Dawn King, directed by Royal & Derngate, Northampton artistic director James Dacre, with original music by post-fun Brit-pop band These New Puritans. This ‘Brave New World’ has no family, religion or war. Lust and pleasure have replaced love and art. People are safe, healthy and not afraid of death. They get what they want, and they never want what they can’t have. Everyone is happy now. When this stability is threatened, a young woman learns the pain of love as a young man gives into it. 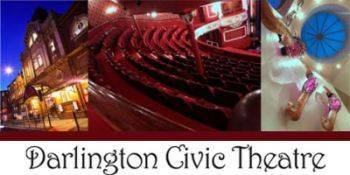 As part of its new Young Reporters Scheme, TheatreCloud is recruiting would-be journalists, aged 17-30 years old, to report on the production’s run at Darlington Civic Theatre from Tuesday 10 to Saturday 14 November. In the week that Brave New World hits Darlington, Young Reporters will not only see the show, they’ll be granted special access at the Civic Theatre to carry out a variety of Brave New World media assignments, including: interviews with the cast and related experts, video blogs, audience vox pops, crew diaries and backstage tour reports. All articles will be published, with bylines, on TheatreCloud.com. Theatre Cloud’s Young Reporters Scheme is approved as part of the Arts Council-funded national Arts Award. Participation will prove invaluable for those gaining experience and credits while working towards their bronze, silver or gold level Arts Award. To apply for scheme consideration, young people should tell Theatre Cloud in no more than 250 words, why they would like to be a Theatre Cloud young reporter, plus give one story idea around Brave New World at their local theatre, along with their name, age, address, twitter handle and contact details to reporters@theatrecloud.com. Please note that this is unpaid work experience however a contribution towards expenses will be provided. 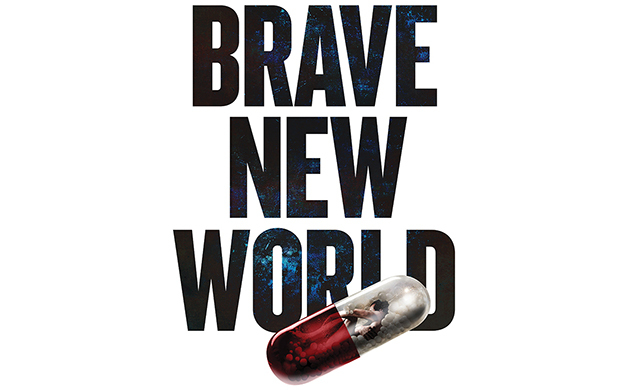 Brave New World is produced by the Touring Consortium Theatre Company and co-produced by Northampton Royal & Derngate Theatre. 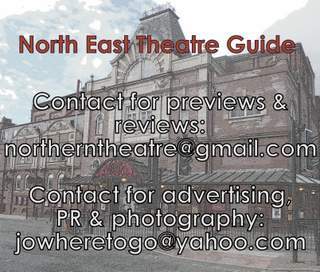 Read the North East Theatre Guide preview of Brave New World here.